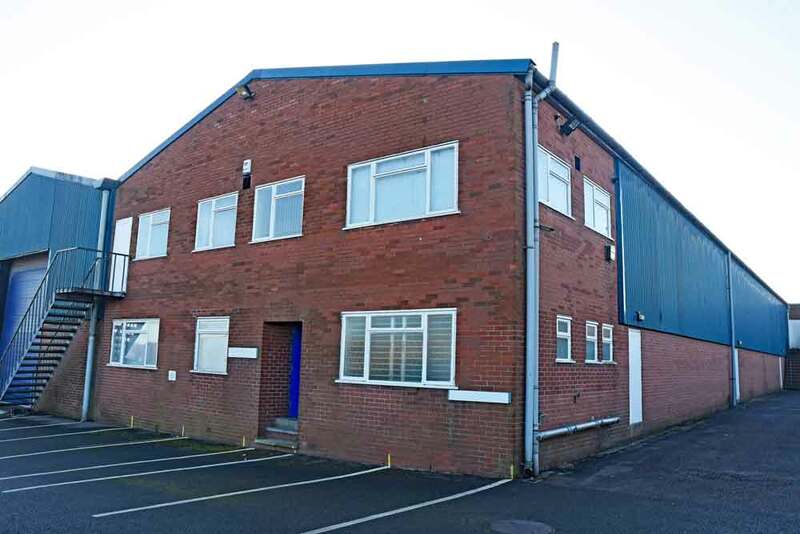 PMW Property are delighted that leading local manufacturer David Nieper has chosen their Salcombe Road site, in Alfreton, Derbyshire, for the expansion of their business. David Nieper is one of the UK’s prestige ladies wear manufacturers, designing and making premium quality clothes for women over 50 in Derbyshire, the traditional home of British textiles. The David Nieper brand was founded, in Alfreton, in 1961 and has tapped into the heritage and craftsmanship of textile manufacture in Derbyshire, nurturing traditional skills that have been passed down for generations while looking to the future with cutting edge technology and innovations. They have invested in the local community, education and skills ensuring they maintain their high standards. As the business continues to grow, David Nieper has acquired PMW Property’s Salcombe Road site which includes 35,500 sq ft of workshop space and is part investment and part vacant for their expansion. The site is close to the centre of the town and ideally placed for national and international distribution via the A38 and Junction 28 of the M1 just a few minutes away. The workshop unit includes office and meeting room spaces together with staff facilities, while the site is shared with another local business which will remain as a tenants of the new owners. For details of other properties in the PMW portfolio, please contact matthew@pmwproperty.com, victoria@pmwproperty.com or call 01335 348145.